Compensation in a personal injury case can be a bit confusing. When you’re hurt in an accident that was someone else’s fault, you absolutely deserve compensation for everything that you’ve had to go through. With an injury lawyer in Long Beach by your side from Belal Hamideh Law, you can get all of the compensation that you’re entitled to. In this blog, we’ll explain the different kinds of compensation as well as how the worth of a personal injury case is generally determined. The period after you’ve been injured can be terrifying. You may have suffered injuries that you have no idea how you’re going to pay for. You can be compensated for all out of pocket expenses as a result of the injury. That includes doctor’s visits, trips to rehab, that kind of thing. Speaking of doctors: you can be entitled for any reasonable medical expenses that you incurred. 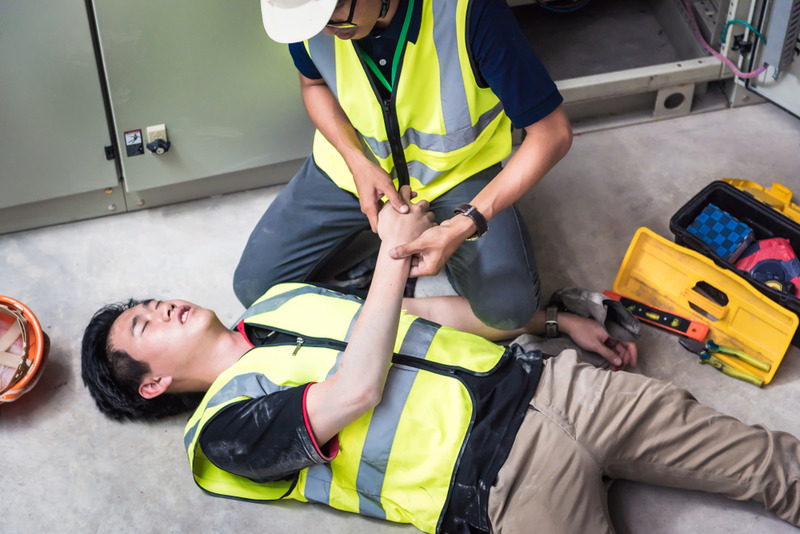 If you suffered any injury as a result of the injury, then you can receive compensation to pay for that. Some people may not believe this, but you can be compensated for the pain and suffering that you feel as a result of the injury. Under California law, you can receive money for any physical pain that you’ve endured. However, the law doesn’t stop there. You can also be entitled to money for emotional stress and even loss of enjoyment of life. That can be a bit of money, or it can be quite a bit. For example, if you’ve been injured permanent, the pain and suffering could last for a very long time. 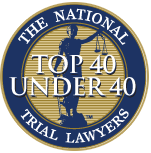 This is why it’s so important to get an attorney with experience. You have to go through this pain and suffering, so you deserve to receive as much compensation as possible for it. After an injury, it can be difficult to return to work. If you can’t perform your job at the same level you were before, or if you can’t perform your job period, then you deserve to be compensated for that as well. We can get you the compensation you deserve for any lost wages you might have missed, on account of recovering from the accident. If you’ve suffered a permanent injury that affects your earning capacity moving forward, we can work to get you compensation to pay for what you would have received in the future. It’s crucial that you go to a medical professional after having been injured in an accident. Some people survive an accident, feel minor discomfort, and then think that they don’t have to see a medical professional. This is false. The key phrase in the last sentence is: “minor discomfort.” It can be difficult for even trained medical professionals to diagnose themselves. For a lay person to do it, particularly after having been through a harrowing accident, is genuinely impossible. So, after an accident, even if you only feel minor discomfort, you don’t know how that minor discomfort is going to end up. Hopefully, it only stays as minor discomfort. However, it could also become far worse. What’s only minor discomfort in the period after an accident (in which a person is still feeling adrenaline and shock in all likelihood) could be a sign of a far worse injury. Left undiagnosed and untreated, it’s likely to only get worse. Then, this can make your case all that much more difficult to prove. 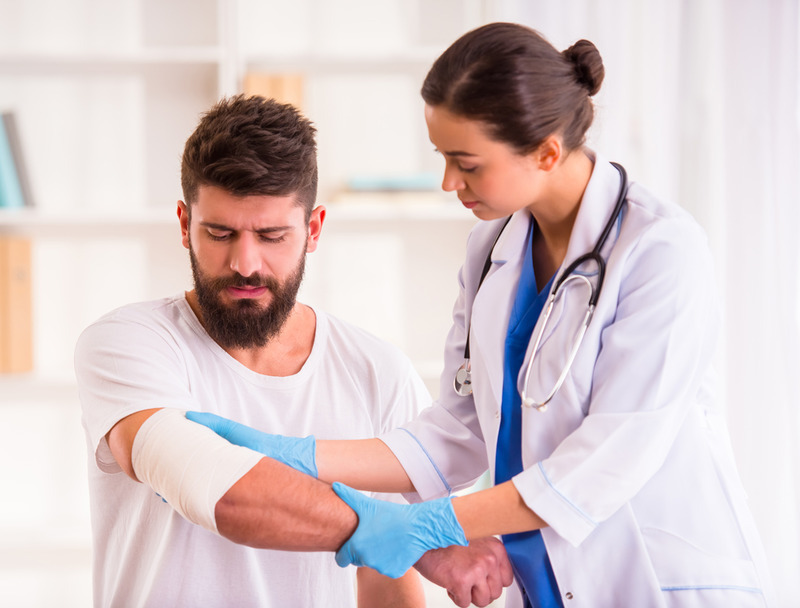 For example, should you forgo medical treatment, and then seek compensation, the other side could successfully argue that your injuries must be exaggerated or false. Their argument would be a simple one: you didn’t receive medical attention right after the accident, so how bad could your injuries have been, anyway? This is why it’s important to reach out to medical professionals right after the accident. 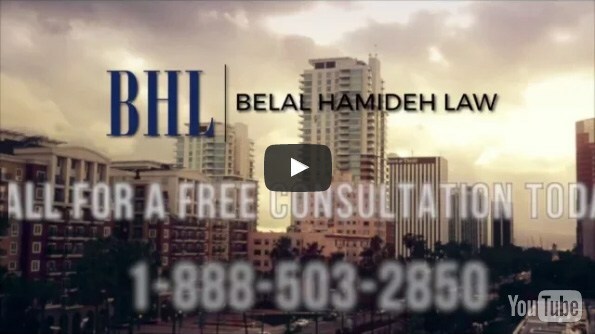 When you contact Belal Hamideh Law, we can put you in touch with medical pros that work on contingency. That means that you won’t have to pay them right away. Technically, you won’t have to pay them period: they’ll take their fee out of the settlement for your case. This means that you won’t have to worry about how you’re going to pay for your injury: it will be handled by the professionals. So, when you contact us, we’ll make sure that you get the treatment you deserve. After that, we’ll take your case and pursue it in an aggressive manner. From the moment we start on the case, we work towards getting you all of the compensation you deserve. Every step of the way, we’ll be there to help you on your way. For more information, schedule a risk free consultation with us through our site or by calling (888) 277-6122.